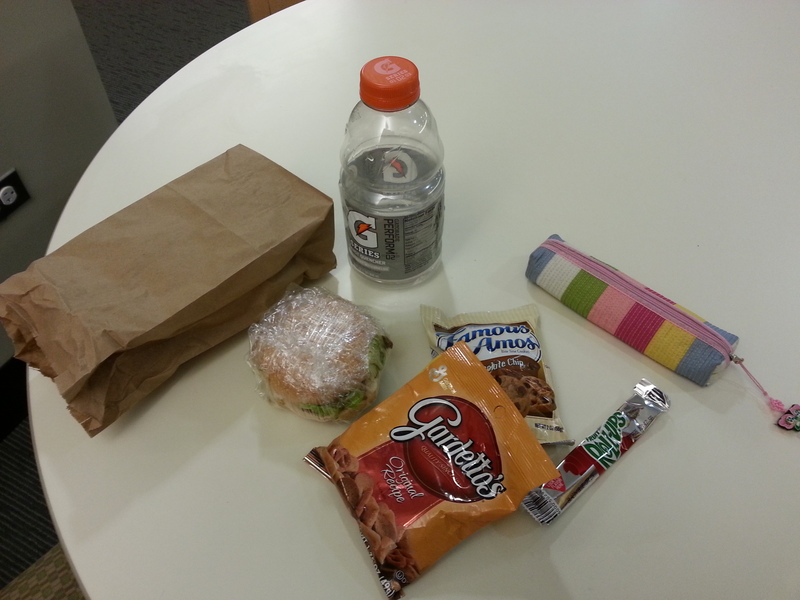 A picture taken in 2006 of a commuter’s lunch, made by her wonderful mom. Commuters eat in all places of campus imaginable. With its vast area, the basement a great place to study quietly between classes and a great place to eat!